Qingtuan is a form of dumpling that is green in colour, made of glutinous rice mixed with barley grass. This is then usually filled with sweet red or black bean paste. 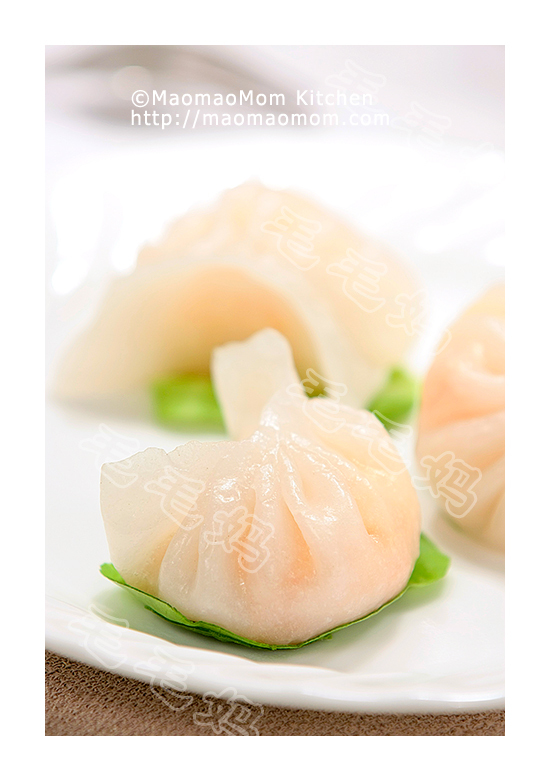 The grass involved is only edible in the early spring, so it is typically only available around the time of the Qingming Festival (April 4 or 5), with which the dumpling has become associated. 8) ¼ cup boiling water (60g), 7 tbsp cold water (75g). 1: A few hours ahead, soak dried mushrooms in cold water until soft, wash, drain, cut into tiny pieces. Cut bean curd into tiny pieces (Picture 1). In a non-stick pan, add 2 tsp oil over medium-high heat, add beaten eggs of Ingredient 1) (Picture 2), gently stir until egg starts to solidify. Remove from heat and let cool; then finely chop the cooked egg set aside. 2: Add 1 tbsp oil to the pan, medium heat, saute chopped green onion and minced ginger for 30 seconds (Picture 3), add diced mushrooms, bean curd and tiny shrimps (Picture 4), saute for a minute, then add all ingredients of Ingredient 5), stir to mix. 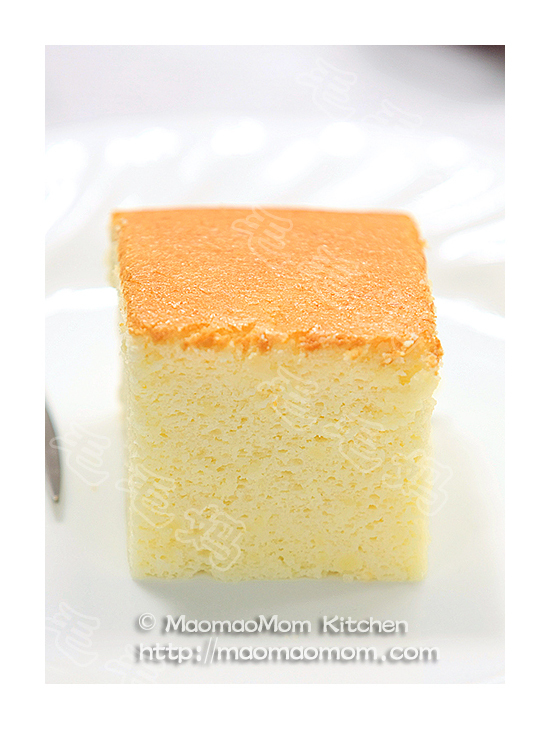 Transfer to a container and mix with diced cooked egg and mix with all ingredients in Ingredient 6), set aside. 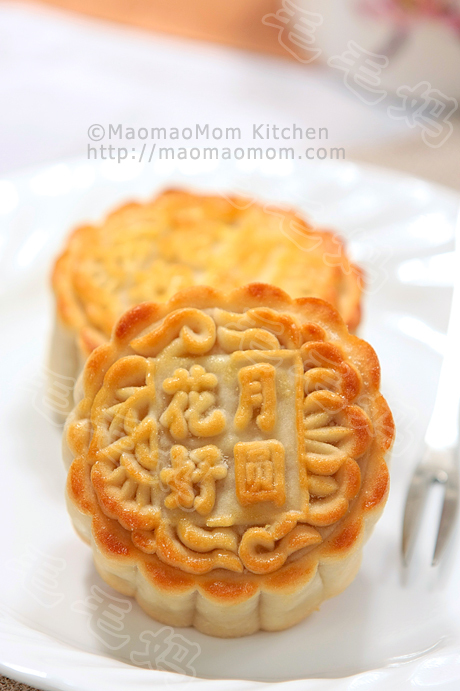 3: Measure in 1.25 cups glutinous rice flour and ground barley grass in a medium sized bowl (Picture 5), mix well. Add boiling water, stir to mix then add the cold water and knead to form dough (Picture 6). Divide the dough into 12equal portions. Take one portion, indent with your thumb and shape it into a deep bowl and spoon in 1 tbsp filling (Picture 7). Carefully work the dough up to cover the filling, seal the opening, and gently roll a few times in your palms (Picture 8). Place them on parchment paper lined steamer rack. 4: Steam them for 10 minutes, serve warm or cold.